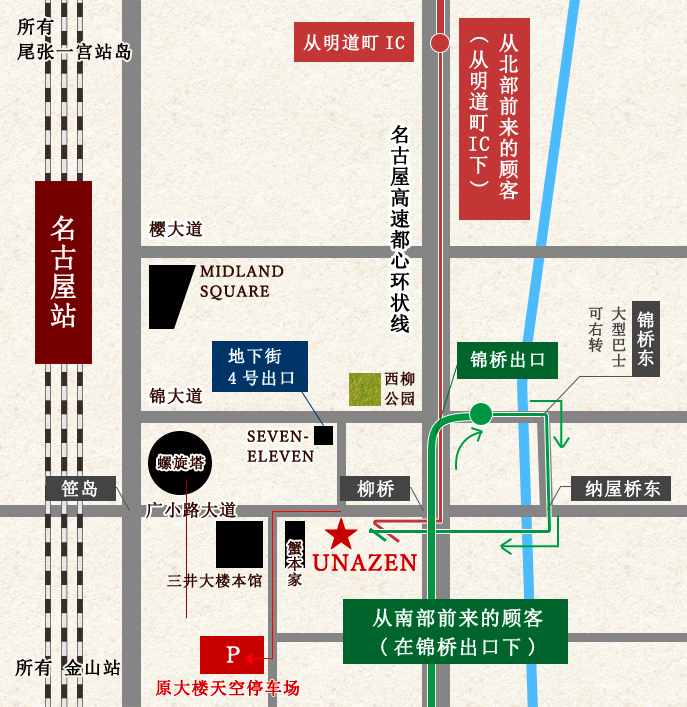 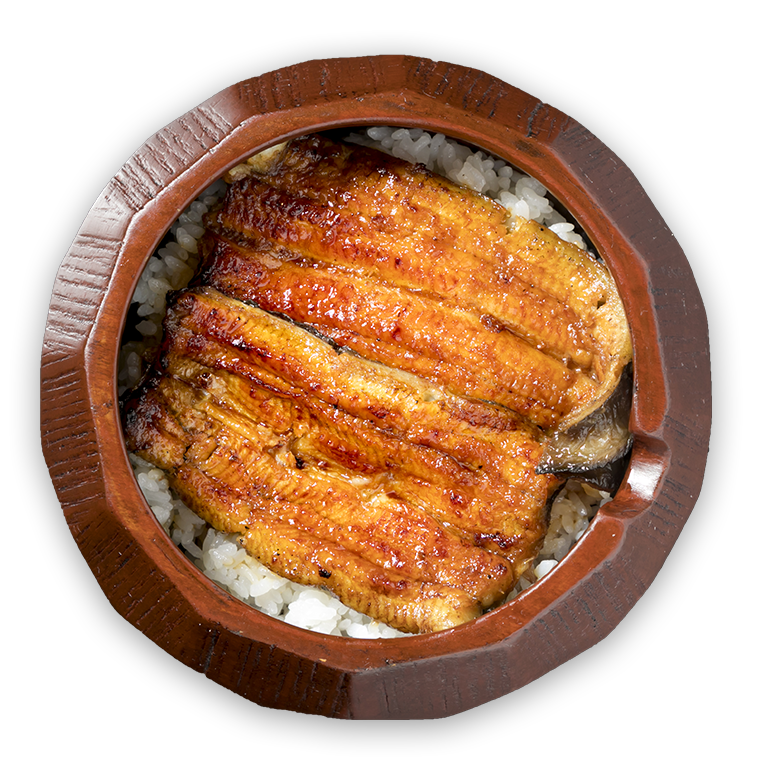 The eel restaurant popular around Nagoya station "UNAZEN"
Eel restaurant around Nagoya station "UNAZEN"
Nagoya, Aichi Prefecture Eel restaurant near Nagoya station all Nagoya train lines At Unazen you can try Nagoya's famous regional specialty "hitsumabushi" (chopped eel over rice dish). 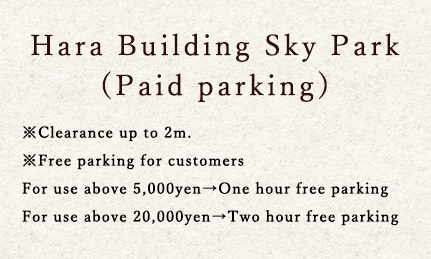 Housed in a three-story building, we have various rooms available for bookings of all sizes. 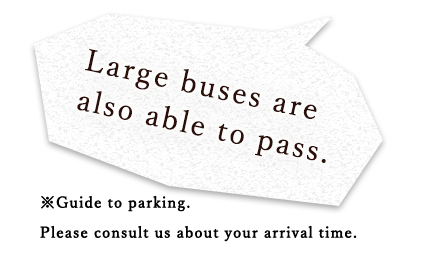 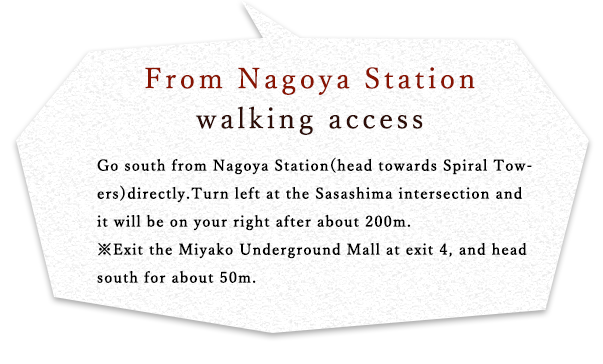 We also happily welcome group bookings by visitors to Nagoya. 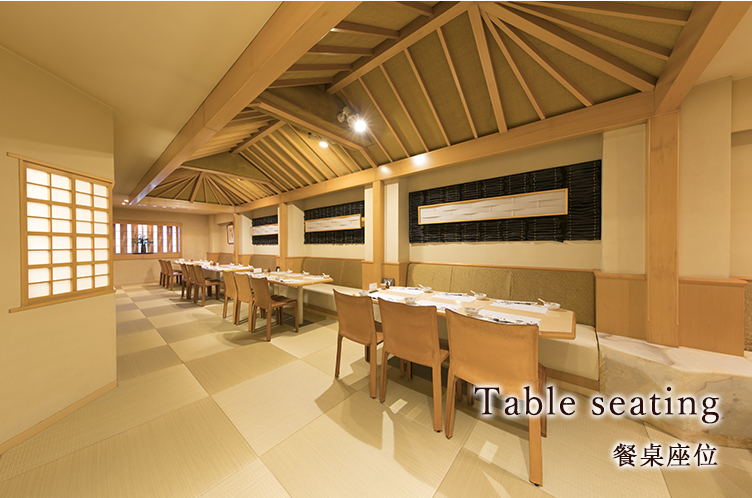 Our restaurant is famous for its Kanto-style "hitsumabushi," which is steamed to give it a plump feel. 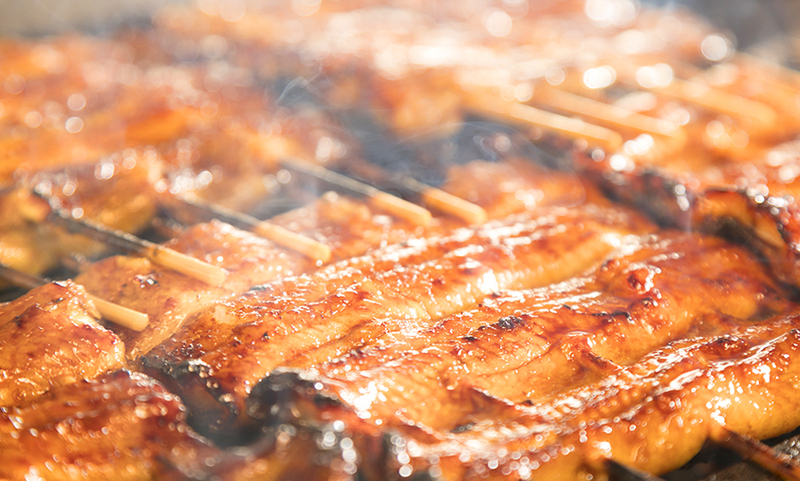 We provide generous portions so that you can eat to your heart's content.The stock is chosen carefully to match the sauce, giving the dish a refreshing flavor. 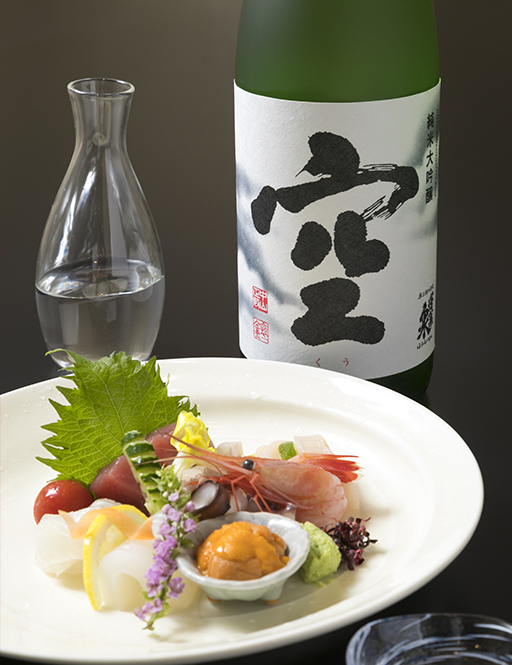 Please enjoy the various types of "hitsumabushi" which we achieve through the use of various spices and stocks. 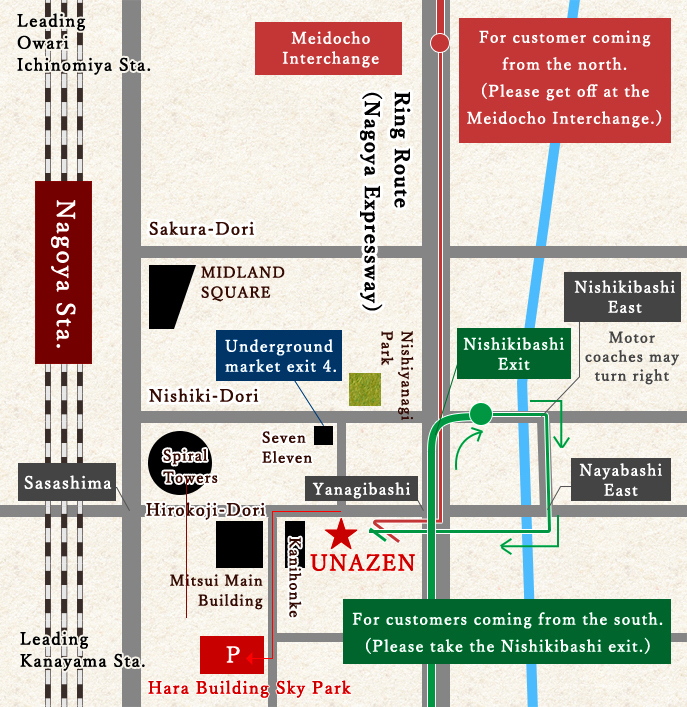 miso soup for an extra charge of 200yen. 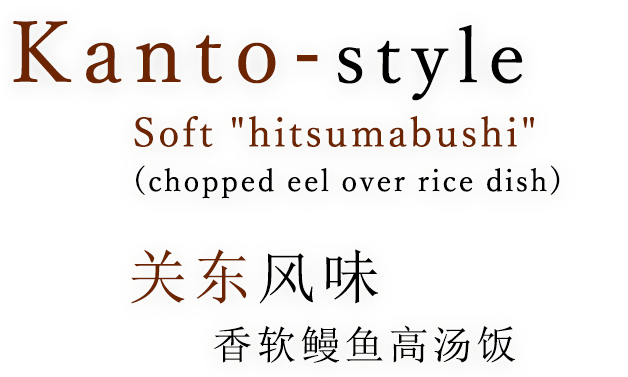 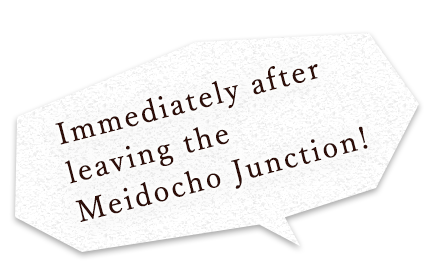 First, please be sure to try our famous "hitsumabushi." 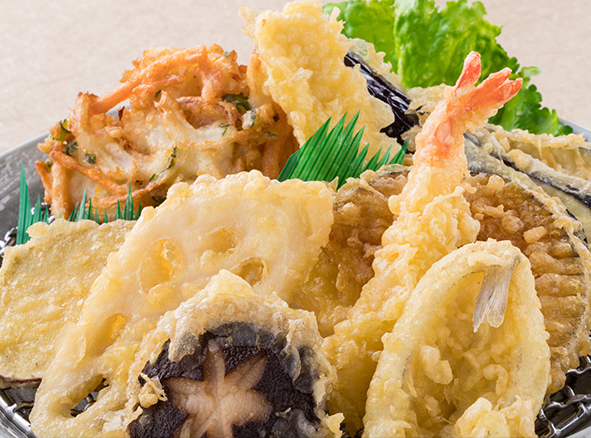 Please enjoy our generous, filling and plump dishes. 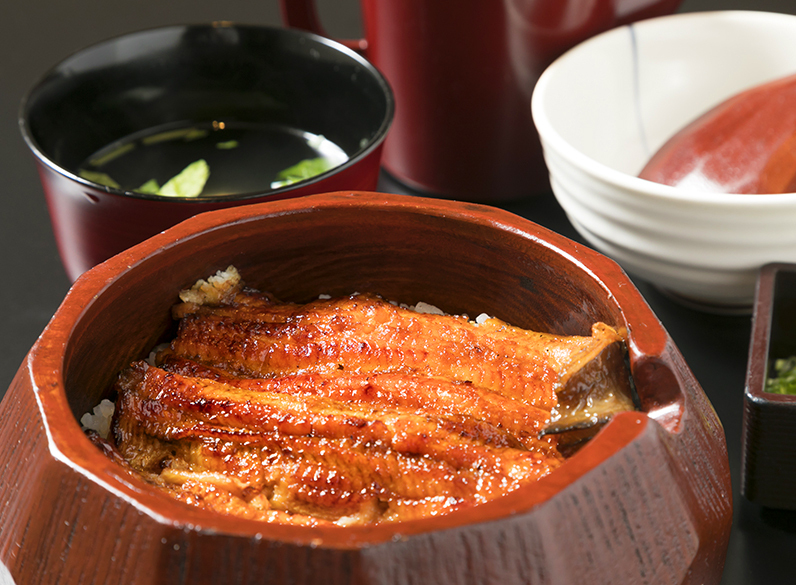 For customers who dislike eel we recommend our "tempura"
(Japanese-style deep fried dish) meal set. 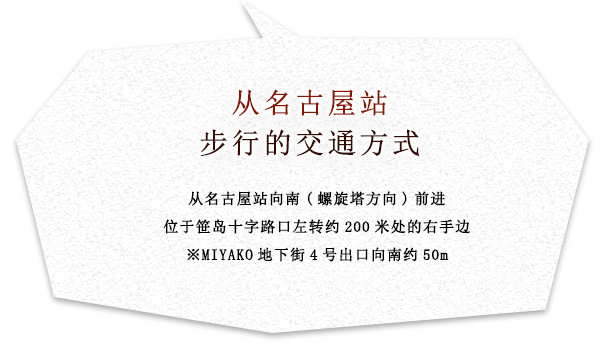 We also have dishes for vegetarian customers. 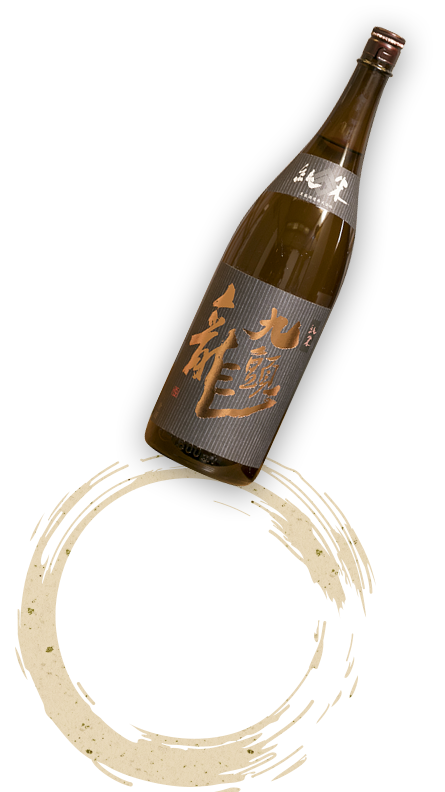 We provide many types of sake, starting with Aichi's famous regional variety.We recommend this for customers who are fans of sake or who are visiting Nagoya as tourists. 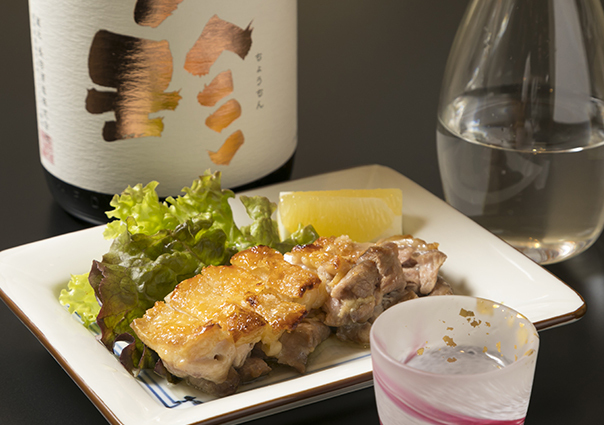 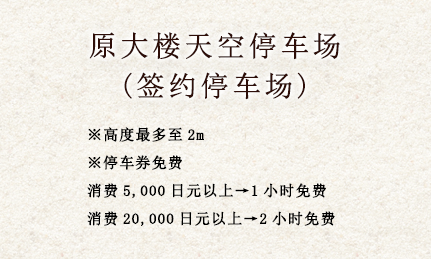 Please try it with sashimi or Nagoya "Cochin" chicken (Nagoya regional variety of chicken). 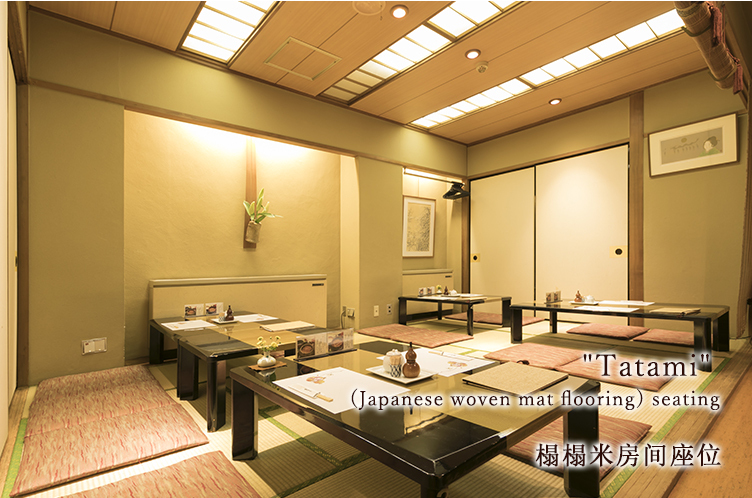 The "tatami" (Japanese woven mat flooring) seating on the second floor is available for up to 42 people. 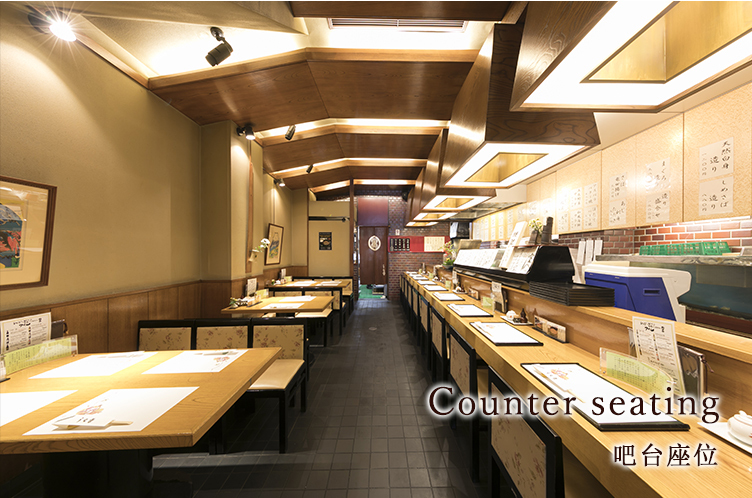 Other Counter and table seating is also available. 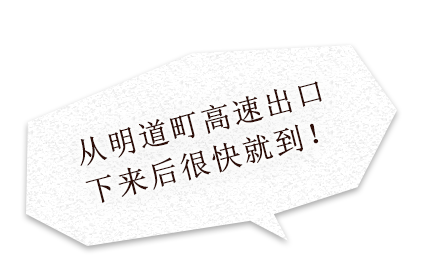 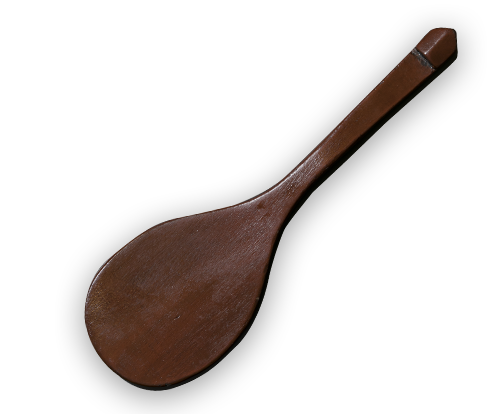 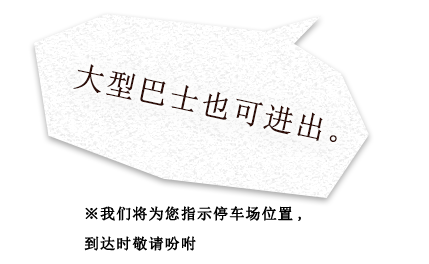 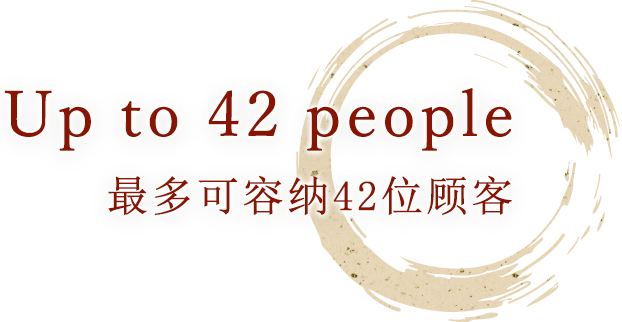 Please mention that you saw our website to progress smoothly. 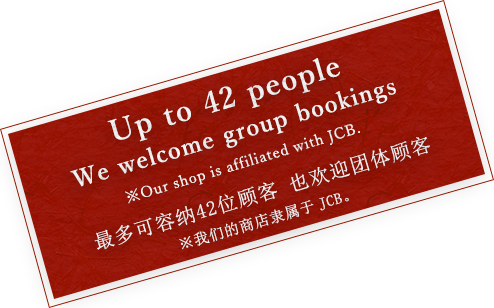 ※Our shop is affiliated with JCB.